Training and Tutoring is a specialist in online training courses. All of the online training courses offer Accreditation and Certification courtesy of our training partners in London. We offer Typing Courses Online, Microsoft Excel Courses, Microsoft Word Courses, Microsoft PowerPoint Courses, Microsoft Outlook and Microsoft Access Training Courses. All of these training programmes are delivered on live servers that are interactive and highly effective means of online training. 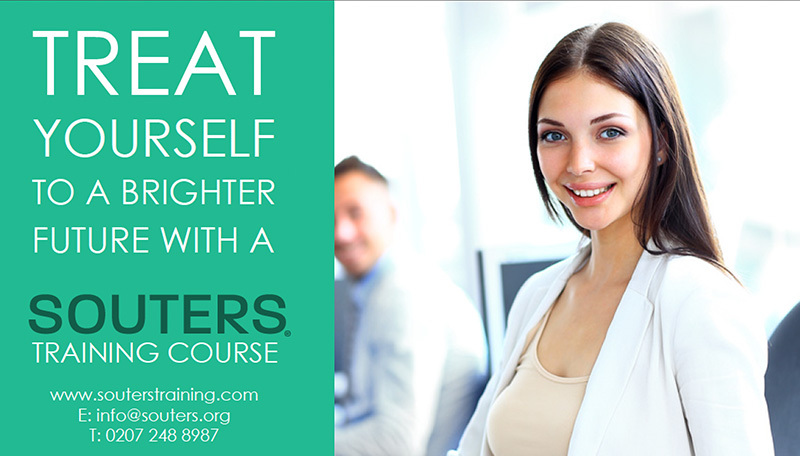 Classroom courses and tailored courses can be offered courtesy of our training partners, Souters Training in London. Souters offers a Legal PA Diploma, which combines either CPD or CILEx Legal Secretarial Training with the Souters Secretary/PA Diploma. This provides the learner with the most complete form of training in Legal Secretarial skills, PA / Secretarial skills and Microsoft Office Training. 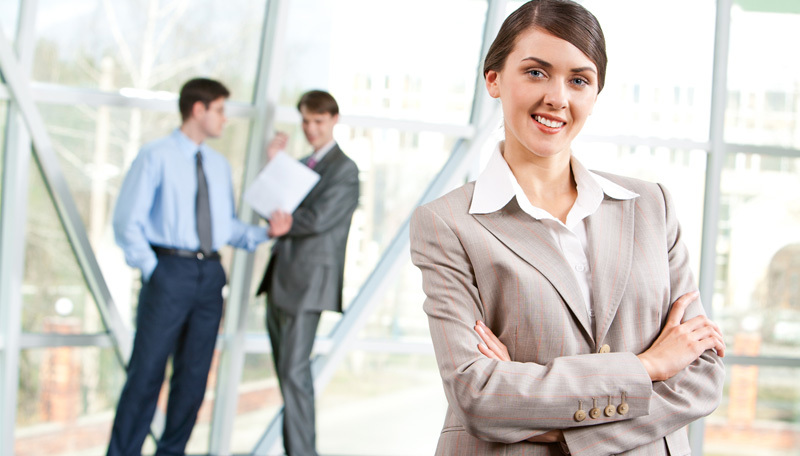 This is a popular option for many people looking to work as a Legal PA and/or Legal Secretary. Training and Tutoring can offer online Bookkeeping and Finance training courses. These courses are practical and are administered by Chartered Accountant who will be your remote trainers. The course material is CPD Accredited. Courtesy of our partners in London, Souters. We are able to offer Distance Learning ICB Bookkeeping Courses in London.